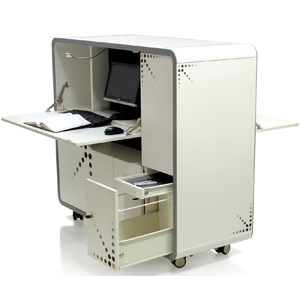 Modular workstation has remained virtually unchanged since forty years. Assembled on site over weeks, it does not satisfy the need of clients looking for just in time capacity additions. Our solution, �Out of the box Workstation� reduces that time to 3 minutes!